* Flexible fuel application for gasoline, diesel, and kerosene etc. Printer,IC card, ID card, communication for FMS, vapor recovery, break away,swivle, emergency stop, LED light,ect. SANKI Group includes SANKI and WENDBELL, is the leading refueling equipment manufacturer and a Total Retail Solution Supplier in China. 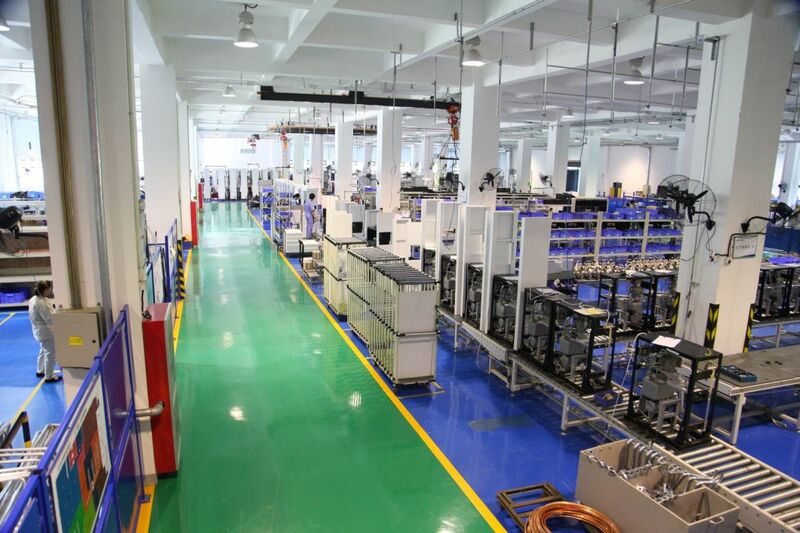 SANKI is located in Beijing Economic-Technological Development Area, the SANKI Factory is a state of the art high-tech facility, Delivering high Quality products and Solutions with Commitment, customization Flexibility and Total Cost Ownership. SANKI specializes in the design and manufacture of total refueling solutions for the oil and gas industry, with wide product range that covers motor spirit and diesel dispensers, LNG/LPG dispenser, SF Tanks, Skid stations, Automatic tank gauging equipment, Fuel management system & tank calibration system. 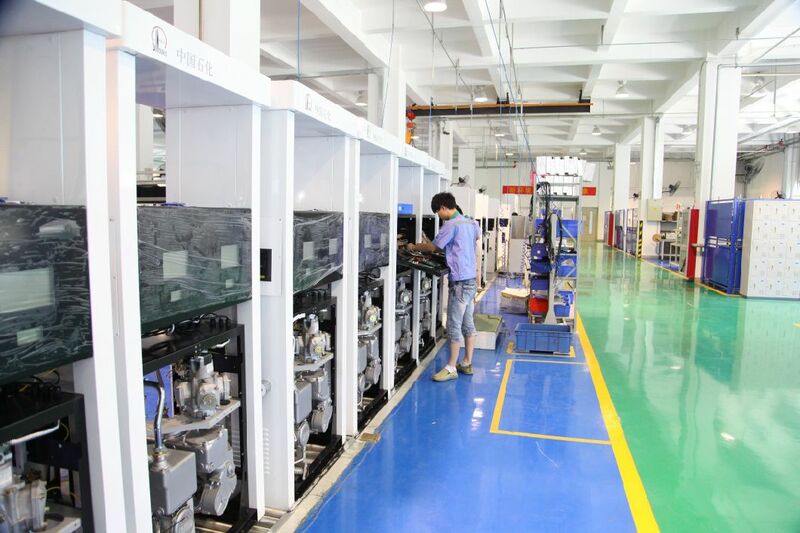 All key components manufacture, such as flow meters, pumps, and the entire electronic head are designed and manufactured in house by SANKI in China. 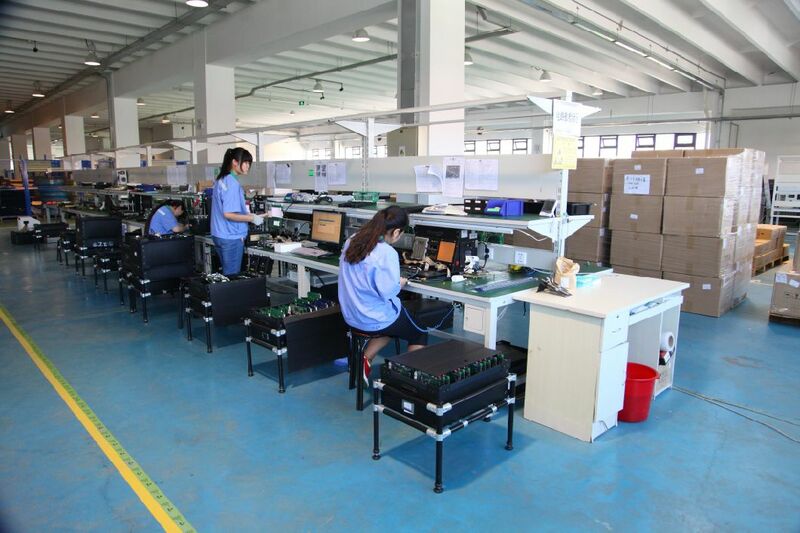 Sanki is also the only dispenser manufacturer to have an in-house electronics board manufacturing line within their local facility.